Sorry, your search produced no results. Custom DC Power Cables Design your own single or dual conductor custom DC power cable. The MBXRMK Remote Separation kit includes everything you need to separate the front control head from the radio RF deck of the Powerwerx DB-750X. This optional kit includes a 10 foot extension cable and mounting bracket for the control head. The MBXRMK Remote Separation kit includes everything you need to separate the front control head from the radio RF deck of the Powerwerx DB-750X. 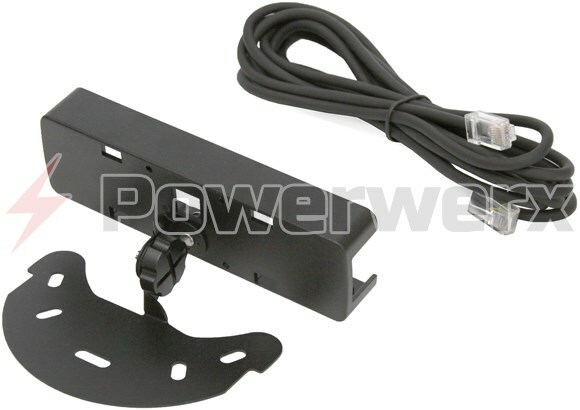 This optional kit includes a 10 foot extension cable and mounting bracket for the control head. Cheap but works By Trevor L.
First off, this product works with the Anytone AT-5888UV. I purchase this mount in hopes it would work, and it does. Now, be clear on the back of the piece the head unit actually fits in, is riveted, not bolted. So the your radio's head unit has a lot of play in it. Every time you grab the mic the head unit twists. I give it 4 stars because it is cheap and ois worth 10 bucks. My opinion they should toss a nut and bolt in, instead of rivets that fail overtime. Product review was submitted successfully, thanks! 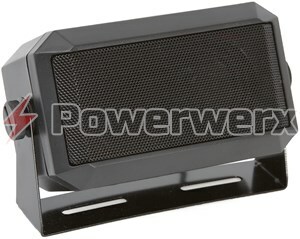 Write a review of this product and share your opinion with others. © 2019 Powerwerx. All rights reserved.